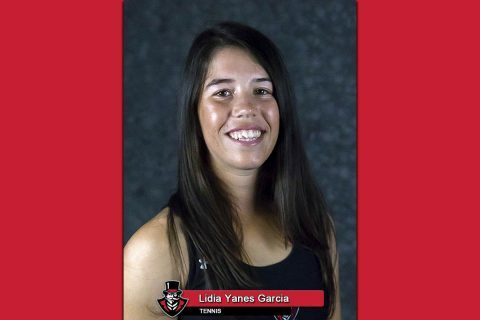 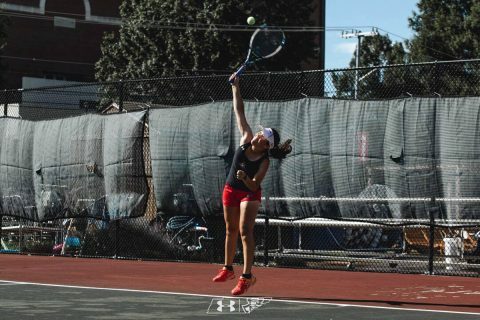 Malibu, CA – After a rough first day, Lidia Yanes Garcia of Austin Peay State University (APSU) women’s tennis team rebounded to advance to the quarterfinals of the consolation draw of the Oracle ITA Masters, Friday, September 21st at Pepperdine University. 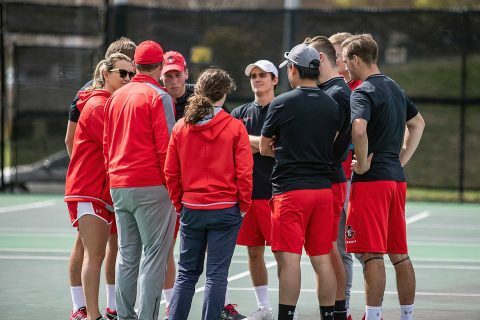 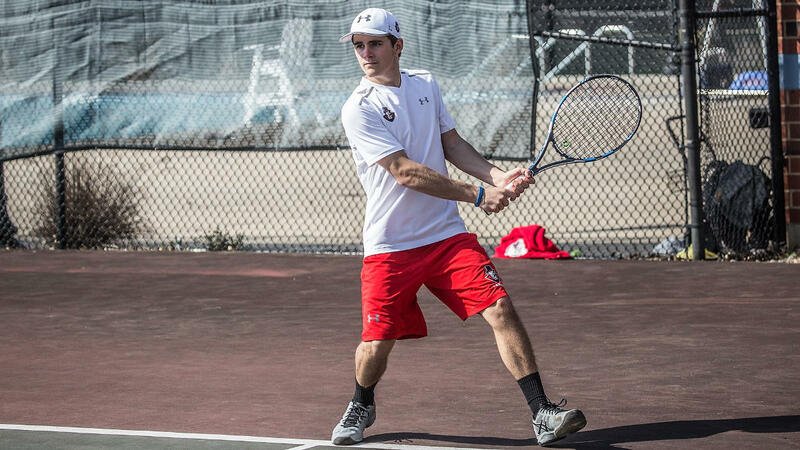 Clarksville, TN – Austin Peay State University men’s tennis team succumbed to Belmont in an Ohio Valley Conference match, 6-1, Saturday, at the Governors Tennis Courts. 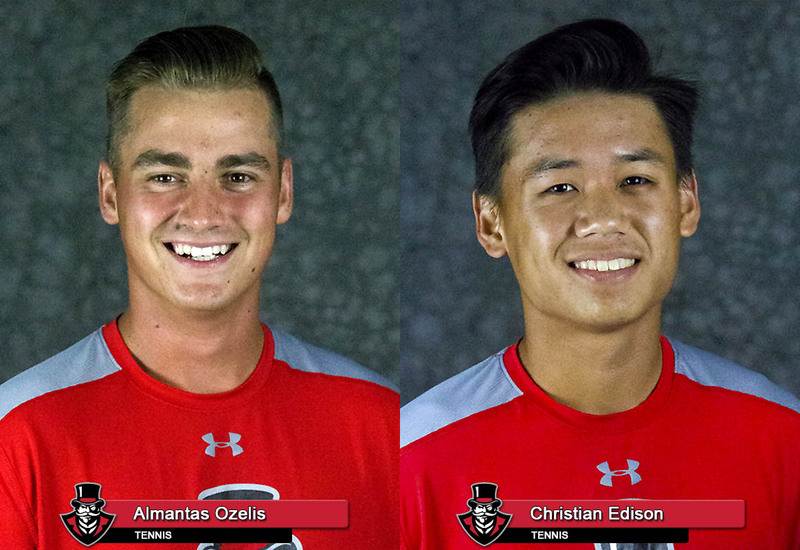 Clarksville, TN – Junior Almantas Ozelis and freshman Christian Edison, of the Austin Peay State University men’s tennis team, were both picked in the Top 10 in the Ohio Valley Conference’s Preseason Player Rankings, Thursday, as voted by the conference’s head coaches.